The Ardennes region of France is synonymous with the battlefields and commemorative sites of World War One. The region has seen greatly increased visitor numbers during The Great War centenary years of 2014 to 2018. I think the increase in tourism has caused this little known region to take a closer at its other tourism assets and they are now presenting them for all to see in a well organised website. 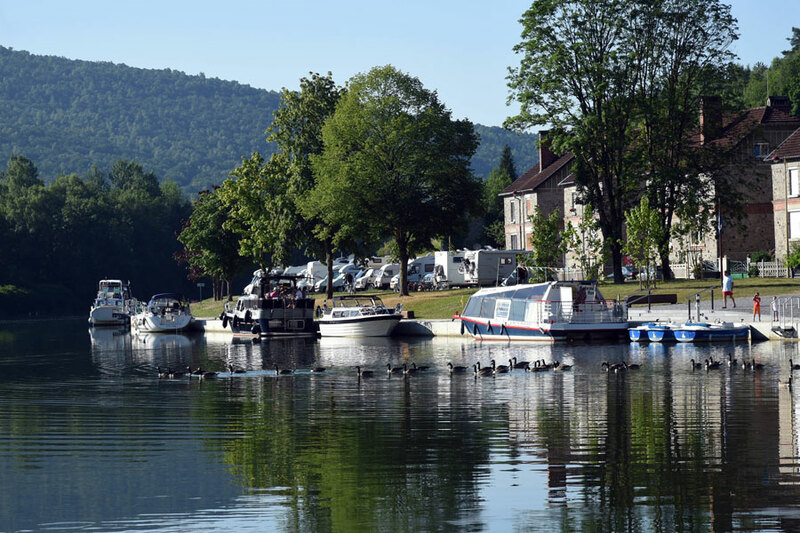 The southern end of the region is just a couple of hours drive from our depot and between here and Ardennes you can also enjoy some highlights of the Champagne region so it’s a good destination for a campervan trip starting at France Motorhome Hire. To plan your trip, visit this very informative website. 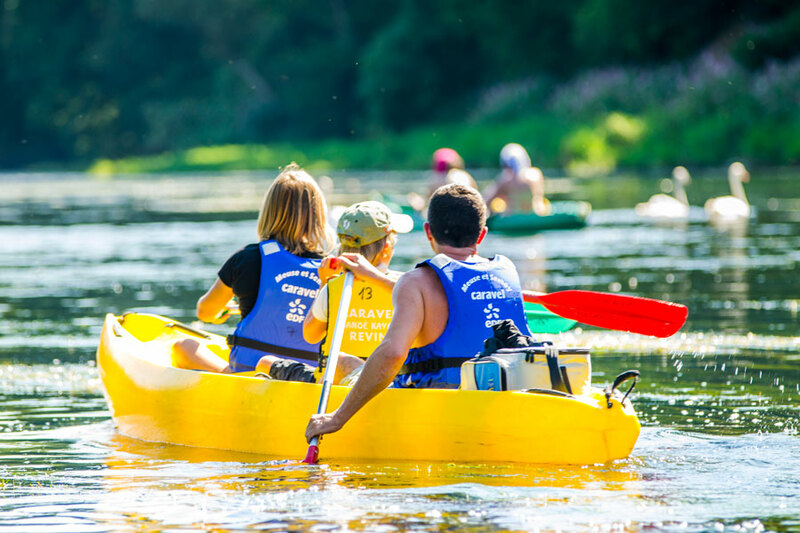 It shows the tourist highlights in categories, making it easy to find what interests you and also has a good list of campsites and free places to stay in a motorhome. There is a good events calendar too so you can easily see if your trip coincides with any interesting festivals. 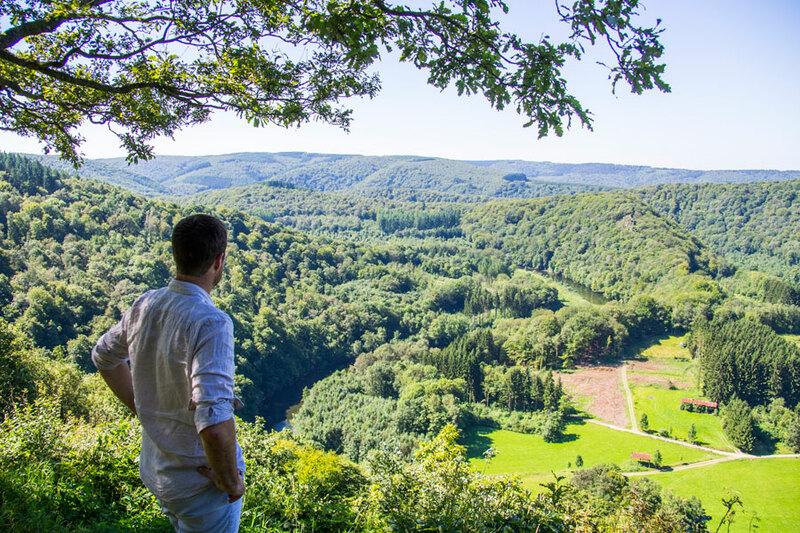 Last month Ardennes launched a “Tourist Pass” offering discounted entry fees to a wealth of historic sites, monuments and museums, you can find the details here. 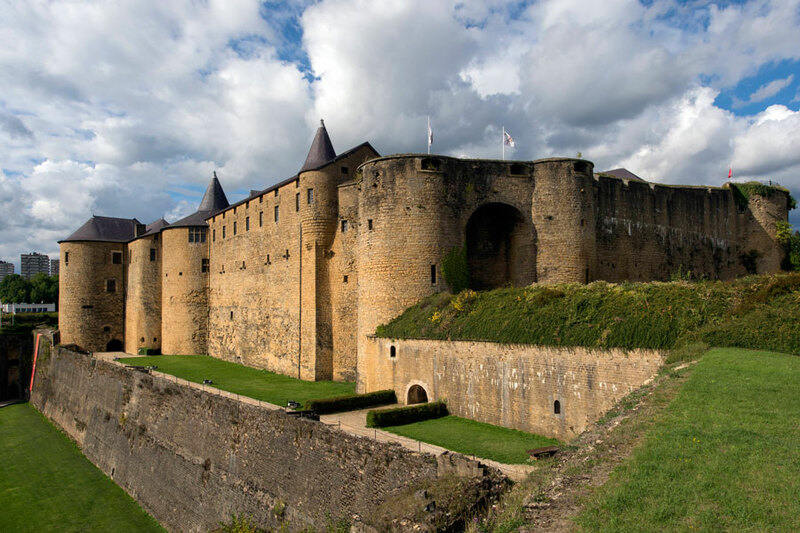 Whether you want to focus on WW1 sites, explore more ancient history, visit interesting museums or simply enjoy the unspoilt villages and countryside, Ardennes has a great deal to offer. 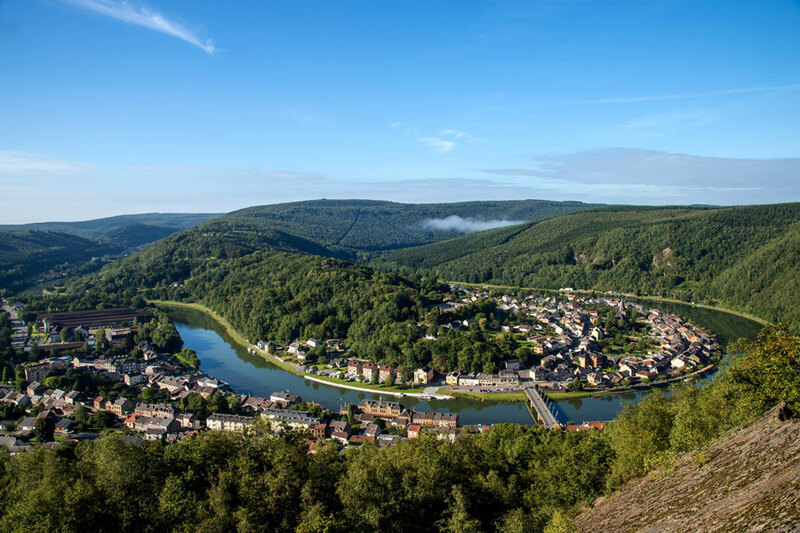 Pick up a motorhome or campervan at our depot and plan your Ardennes trip now.